*FIXED* cp_metalworks_rc7 - rc5 is old. Please feel free to add more on this thread for maps that are being played in any major league. Only post maps that are actually featured in competitions. I was actually about to bring this up myself! Is there a way to allow me do it so that I can update OP with the maps that come up in this thread? A lot of people have problems with it; auto download does not seem to work and you need to download it manually. Thanks for finally doing this! Can someone update the list of maps which are really missing thumbnails? I mean the maps that don't have a thumbnails at all. Missing thumbs due of a different version suffix is not a case I'm asking for. Currently on my list is only granary_pro. TF2C | MT: ok, can i ask you to find a specific topic on a froum about a new maps thumbnails and post your request there? Also they announced that they are going to be using cp_logjam_rc2a instead of older cp_logjam_rc2 that has some collision problems. Edited by nrd., 10 May 2016 - 06:45 AM. For MT. Some of them don't actually have the map installed. Links to download are above. New thumbs has been done. Waiting for deployment. Edited by sage78, 22 May 2016 - 09:00 PM. 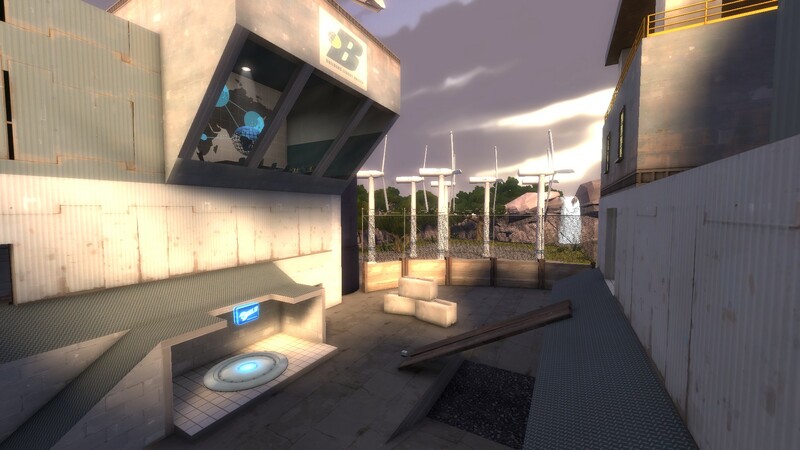 In ozfortress league, we still use cp_granary_b10, do you mind updating it for that as well? Sorry for the inconvenience. Edited by sage78, 04 September 2016 - 06:43 PM.